BMW had formed a joint venture with the Great Wall Motors in China in 2018 called Spotlight Automotive under which electric cars under the Mini brand would be produced in 2021. This will help the German car manufacture share the investment costs with the local partner. While this will take care of domestic sales in China, the export plan from China might not materialise if the U.S.-China trade discussion doesn't go in the right direction. Spotlight Automotive will be based at the Jiangsu Province city of Zhangjiagang in central China with a production capacity of 1,60,000 vehicles per year in its new plant. This will be done with a total investment of 5.1 billion yuan (approximately 670 million euros). Presently, Mini cars are manufactured in Europe and are exported to China. 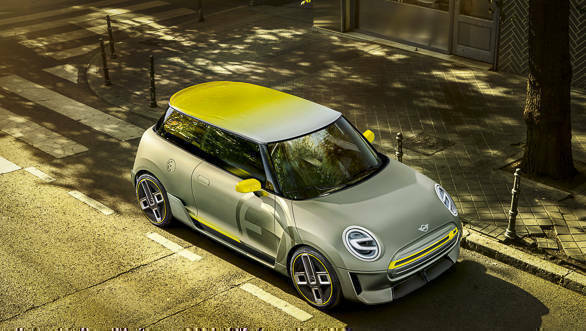 However, according to the new JV, BMW will make Mini cars at the new factory in addition to jointly developing a new platform that will be used by BMW and also a new electric car brand. Great Wall Motors is one of the top 10 automobile brands in China. 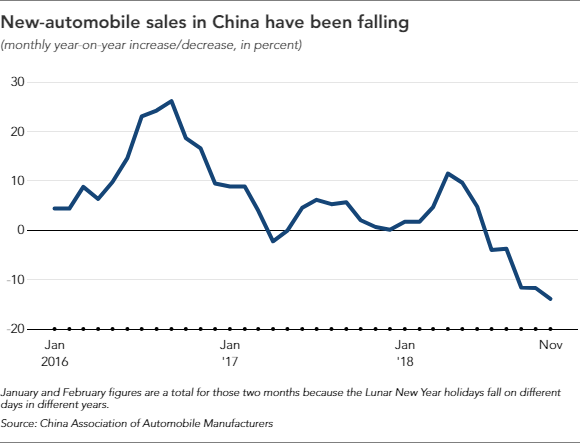 Unlike its domestic peers, GWC did not rely on a foreign partner for its growth, but instead sold cars under its own brand. On the other hand, BMW entered China in 2003 with Brilliance China Automotive Holdings as its manufacturer and distributor. The Chinese car market has already shown a substantial drop in sales which has also affected the exports to China by 55.6 per cent. This was reported in the months of January and February this year. Many car manufacturers likes Nissan have cut down on their predicted targets in the country and have revised their sales strategy to find profitability in the existing conditions. Nissan had plans of investing $9 billion in the Chinese market and was also working on launching 20 electrified vehicles by 2022. Hyundai and other foreign companies have reduced their prices by 10-15 per cent. Electric cars, too, have witnessed a drop in sales. Chinese electric carmaker BYD Co, which has a JV with Daimler AG, sold 70,000 vehicles in the months of January and February this year, which was about 1.70 lakh in the last quarter of 2018. The sales of passenger vehicles dropped by 16.1 per cent in November at 2.17 million units which further declined by 18 per cent due to SUVs - the vehicle type that was earlier responsible for its growth in the Chinese market. However, commercial vehicles did better business with a growth of 1.7 per cent at 3.7 lakh units.